Well this week has been chock full of deliciousness. Today will be no different, but sadly our PumpkinWeek journey for 2018 is coming to a close. 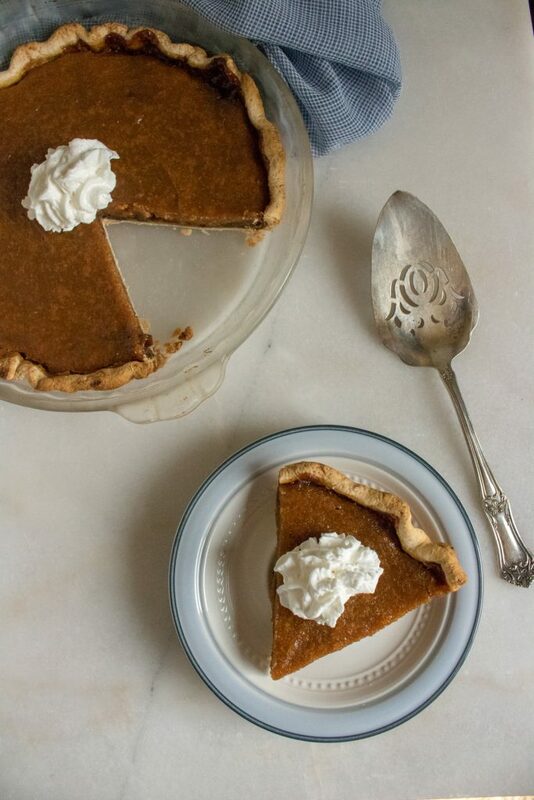 Nothing would be more fitting though than a hearty pie- one of the best ways to enjoy pumpkin & an essential Fall dessert. In typical 4 Sons fashion, we chose to combine two of our favorite classics into one ultimate, to-die-for dessert- Pumpkin Mincemeat Pie. 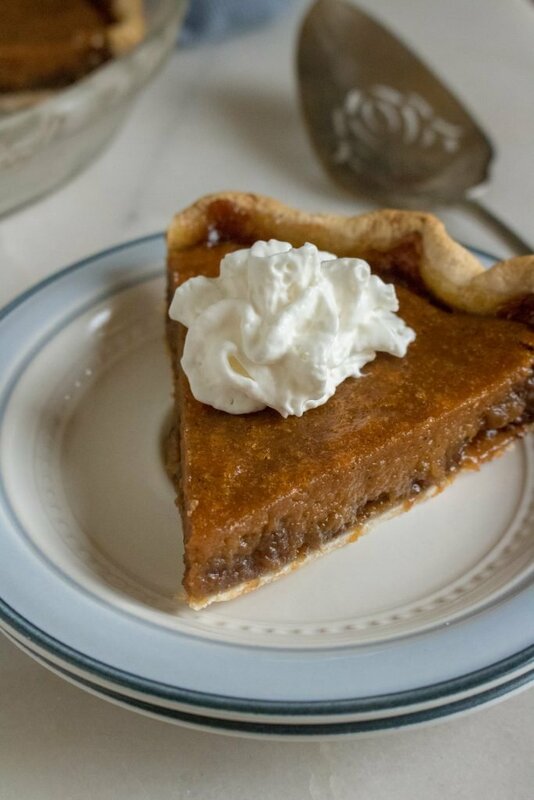 Unlike pumpkin pie, mincemeat pie isn’t necessarily what you’d think, just hearing the name. Up until a year or two ago, I thought it was just how people in Great Britain refered to ground beef. And while that’s true, too, it’s not typically what we refer to as mincemeat at large, especially in the Fall when it’s pumpkin season and the holidays are coming. It also has a long, fascinating history. Mincemeat, as I’m referring to it in this post- is typically a mixture of chopped meat (traditionally mutton or beef- I’ll stick with the beef version, thanks! ), spices, dried fruit such as apples, and sometimes nuts- that had all been steeped in brandy, making for an interesting sauce and flavor combination. As time went on, possibly as times got tougher, the actual meat was gradually taken out and replaced with beef suet- which is usually what you’ll find on store shelves today. The pie also evolved itself over the years, and many years it was too! Mincemeat Pie, in one for or another, has been around since Medieval times. Crusaders coming back from war in the Holy Land, brought back a variety of previously un-experienced Oriental spices with them. The big 3 being cloves, cinnamon, and nutmeg. These were incorporated (as a symbol of the three gifts given by the wise men) into people’s Christmas pies. Hence, where it got (and keeps) it’s holiday connection. 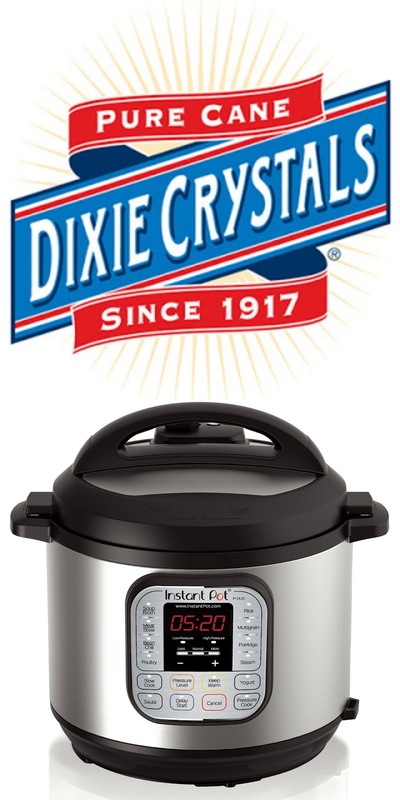 Over the years, as the meatiness of the dish dwindled away, it was partly also because of modern innovation. Back in the day, sugar was a known alternative to preserve meat, as opposed to just salting or smoking it. Making mincemeat pie an ideal way to stretch the family budget when meat could be hard to come by or afford. Especially when you consider the prepared mince not used in that night’s pie could be poured into jars, sealed, and stored for months. It was practical and affordable, especially considering it used several Winter-centric seasonal ingredients and combined them all in one savory supper. 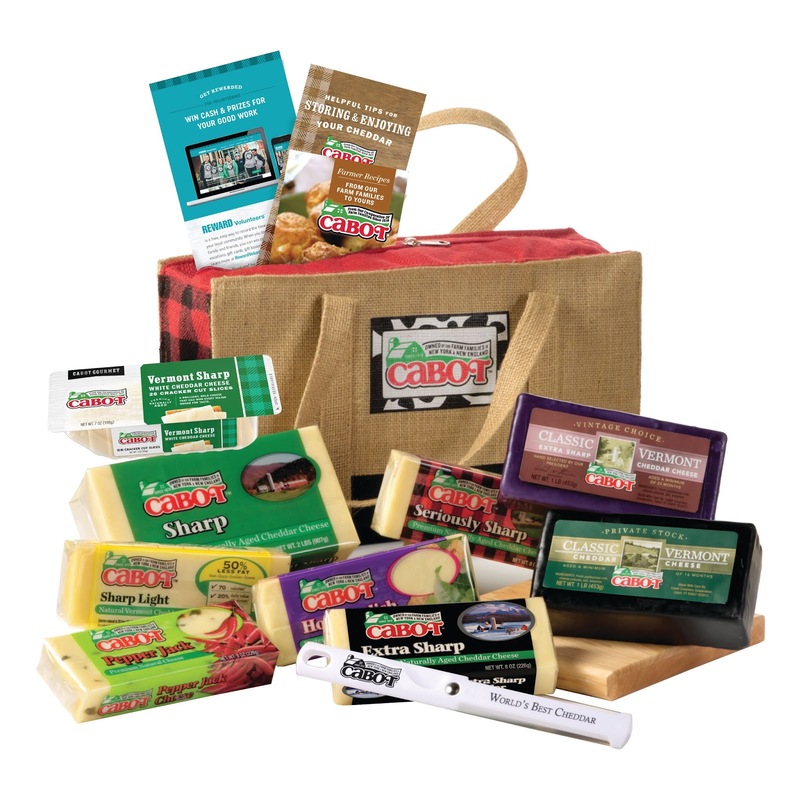 As meat became more readily available, especially here in the states where the pie originally made it’s way over with English immigrants, it became less a necessity, and more of an enjoyed tradition for the Holidays. While it’s still a tradition seen in the Northeast, it’s not as well known elsewhere, and has all but disappeared from younger generations completely. But why? Precisely because of the evolution it underwent. Modern, or American, mincemeat pie doesn’t contain meat, sometimes not even any alcohol, and it has a strange ingredient most modern eaters haven’t heard of, that sounds scary and off-putting… suet. Suet is just shredded rendered beef fat that when slow simmered with all of the ingredients, coats everything locking in the juices and preserving them. It’s not scary and totally in there for a reason. So while mincemeat- and mincemeat pie- as we know it are not the hearty, manly filling our ancestors were used to, today’s version can be just as yummy when baked into a pie crust, just in a fashion more fitting for brunch or for dessert. It’s definitely something we don’t want to be forgotten, and with this recipe- and by introducing it to all of you – we’re hoping to help it make the comeback it deserves! So remember when I told you that today’s mincemeat was a combination of dried fruit, raisins, sometimes nuts and candied peels with spices like cinnamon, nut meg, and cloves? Guess what that pairs perfectly with? Guessed it yet?? Pumpkin. 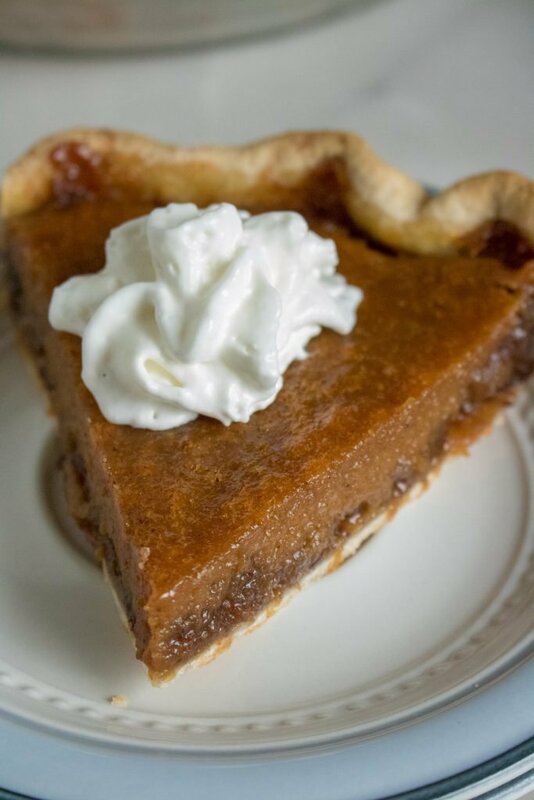 Specifically the pureed, slightly sweet squashy flavor in a sweetened pumpkin pie. It contains some of Fall’s most sensational flavors, in a sweet, yet savory pastry dish. A flaky, golden pie crust holds a layered filling or rich mincemeat (store bought, or homemade), topped with a sweetened pumpkin layer. 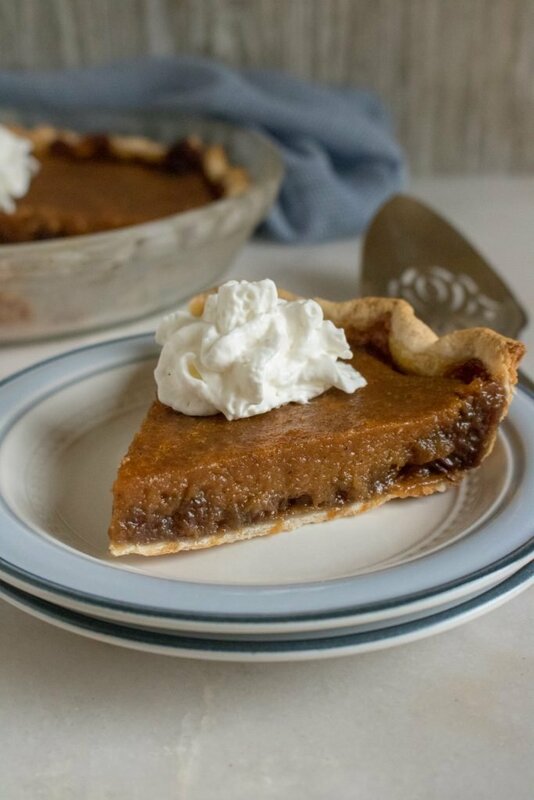 Every bite of this Pumpkin Mincemeat Pie is a magical marriage of flavors. It’s perfect for brunch, or dessert, and topped with a dollop of freshly whipped cream- it was made to be served to guests at your next holiday themed party, or just as a special treat for a cozy family meal. 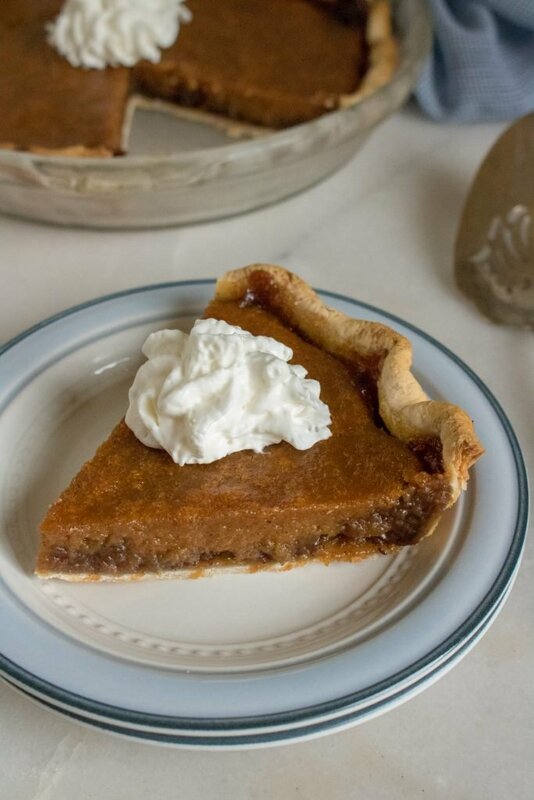 Infuse your family with a bit of new age, old school tradition with our yummy Pumpkin Mincemeat Pie. Don’t forget to ENTER the Pumpkin Week GIVEAWAY for your chance to win some seriously awesome prizes from our sponsors! Just scroll past the recipe, and enter for your chance to WIN. 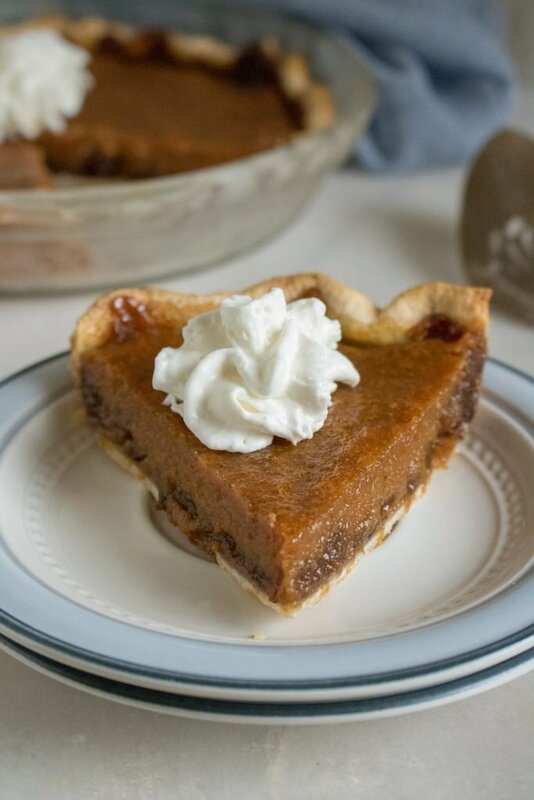 A sweet, fruity spin on the traditional pumpkin pie- this version features a 'spirited' layer of traditional mincemeat. Place the crust into a pie pan, cut off any excess, and crimp edges, if desired. In the bowl of a stand mixer, whip together the egg, pumpkin, sugar, spices, & salt, just until everything's equally incorporated. Spread the mincemeat evenly out over the pie crust. Pour the pumpkin mixture out over the mincemeat, spread to smooth evenly to the edges. Bake at 425 degrees for 35-40 minutes. Let the pie cool, either until it's just slightly warm or completely cool, and serve topped with whipped cream. I have never had mincemeat but this pie sure sounds yummy. This pumpkin pie sounds delicious. Lovely share. Happy Fiesta Friday! 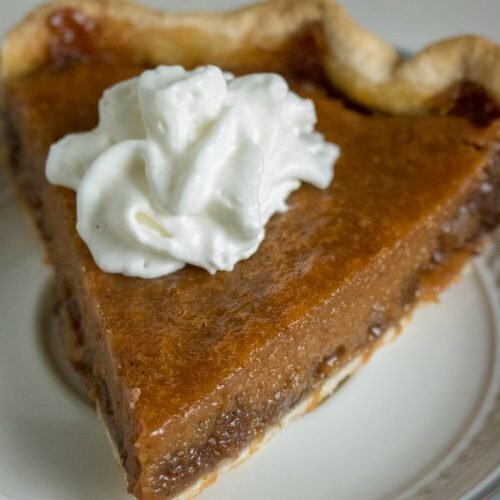 This is the best pumpkin pie recipe I have ever tried..